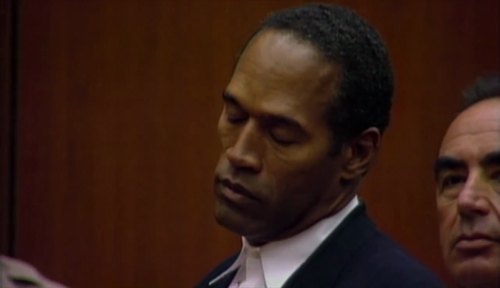 I watched O.J. 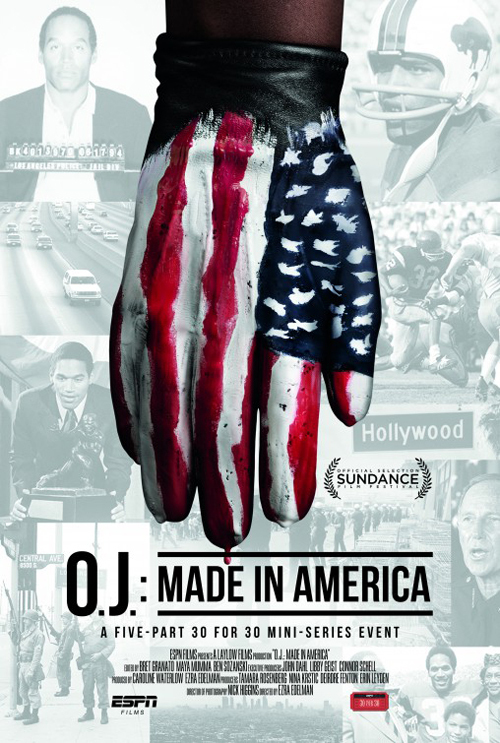 : Made in America only a few weeks after finally catching up with FX’s dramatised The People v O.J. Simpson, so perhaps that was why I found the trial episode(s) perhaps the slightly less essential aspect Ezra Eldelman’s documentary, the salient facts of which were quite fresh in my memory. Nevertheless, it’s very easy to see why Made in America is 100% fresh on Rotten Tomatoes, and why it grabbed the Best Documentary Feature Oscar. Ezra Edelman has crafted a meticulously-researched piece of work, exploring how race and racism in America fed not only into to the insanely media-exploited courtroom antics, but also the way Simpson rose to fame, lived his life and presented himself in the preceding two decades. But perhaps most interesting is the ricochet effect on all sides, of the trial verdict being a judgement on the savage beating of Rodney King (and the subsequent exoneration of the perpetrators), and the later verdict on his 2008 trial being a judgment in turn on his getting off for killing Nicole and Ron Goldman. Then there’s the circularity of his trying to connect to the African American community in the aftermath of the first trial and being shunned by his former peer group. 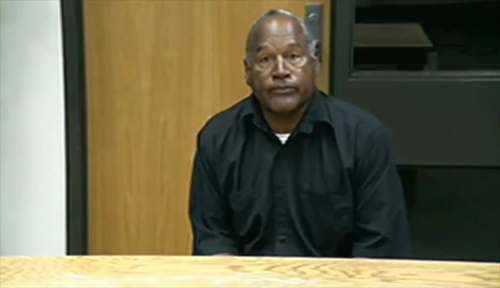 Comments run the spectrum from “Finally, the criminal justice system worked in favour of an African American” to “It was victory for a rich guy named OJ Simpson, and I was troubled by that”. 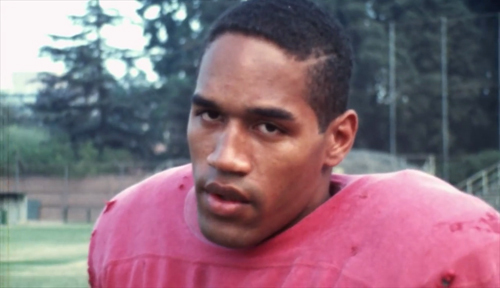 And then there’s the testament to O.J.’s unerring charisma, wrapping others round his finger, even after the trial (“Damn it O.J., you’re charming”); I was mostly oblivious to the later developments in his now car-crash life, aside from the civil trial guilty verdict, so the further decline in his fortunes and lifestyle, as presented here, come across almost as a wrap-up inevitability.